Today we’re glad to interview literary agent Mark Gottlieb of Trident Media Group. 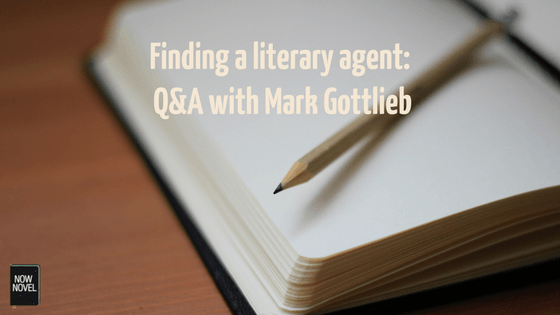 Mark shares his insights into the process and benefits of finding a literary agent, the factors that influence publishers’ manuscript choices, and more. Q: As an agent at TMG, you’ve seen numerous authors close publishing deals. What would you say are the three most important factors that determine whether or not publishers choose a book? 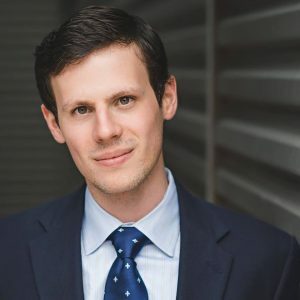 Mark: If an author is involved in the writing community at a grassroots level with conferences, workshops and has published in esteemed literary magazines, that can help. 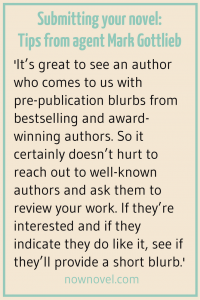 As far as an insider tip goes, it’s great to see an author that comes to us with pre-publication blurbs from bestselling and award-winning authors. 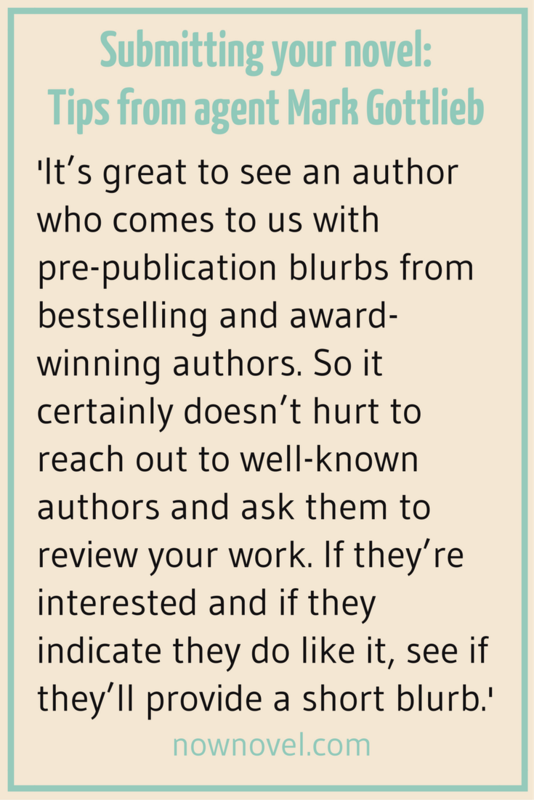 So it certainly doesn’t hurt to reach out to well-known authors and ask them to review your work, if they’re interested and if they indicate they do like it, see if they’ll provide a short blurb. Also listing a few competitive/comparative titles that were bestsellers and/or award-winners, published within the last few years, is also key for a literary agent’s consideration. At the end of the day, though, the manuscript must be an amazing read, so author platform is not entirely the only deciding factor. Q: What are the pros of having agency representation? Could you explain how to acquire a literary agent for our readers who have never been through this process? Mark: Agents exist to provide services to authors, such as finding a publisher, handling contract negotiation as well as ensuring payment and proper accounting. A good literary agent will mediate between the author and publisher. Researching the potential literary agent is important. I usually suggest to authors that they visit the literary agency’s website and read about them online. It’s highly advisable to check out the agency’s rankings on publishersmarketplace.com. Q: What current trends in the publishing industry should today’s aspiring author be aware of? Mark: To gather the best sense of the trends, I would say look at the New York Times’ Best Sellers List or even the Amazon Top 100. My suggestion to writers is to not only know the classics. Authors should stay current in their reading of modern works so they can know and follow trends right as they are happening. Of course, it is always better to be making the wave and riding out in front of it, rather than behind it. Q: How long does it take an author on average from acquiring an agent to publication? Any insightful statistics from Trident Media Group’s ongoing operation to share? Mark: Conservatively-speaking, I normally tell clients to give it 3-4 months from submission before expecting responses. With that said, I’ve sold projects in as short a time as a few days and in as much time as a year. Q: What rookie mistakes are likely to result in an instant ‘no’ for a querying author? Mark: There are so many things an author can do incorrectly in approaching a literary agent. One of the biggest mistakes I see is querying a literary agent with an incomplete fiction manuscript. Sale only becomes possible with a finished manuscript. First, really nail that query letter and hook. A good query letter is upfront with the hook, in 1-2 sentences, what the book is about. Then a couple body paragraphs on plot and literary merits of the writing. Thanks for sharing your perspective, Mark. You can read about how to submit to Mark and Trident Media Group here. If you haven’t yet finished (or started) writing your novel, get helpful feedback and Now Novel’s novel-writing tools and guides.